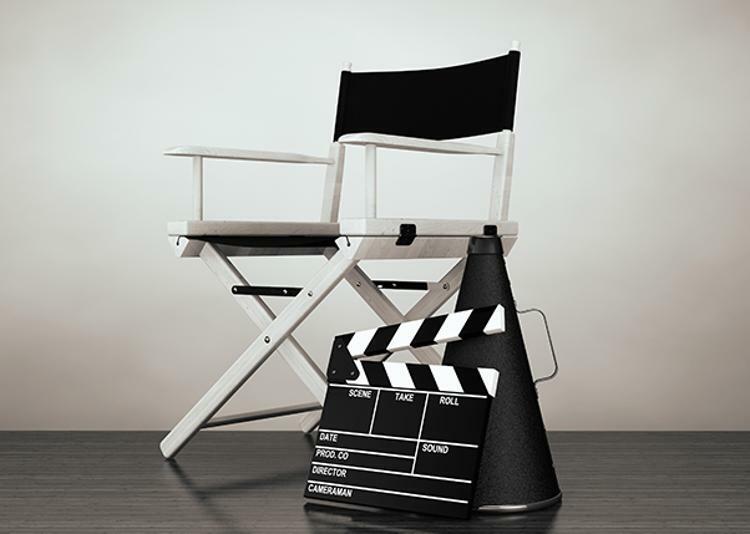 Hear from Hollywood insiders and learn tips to launch a behind-the-scenes career in filmmaking during an Entertainment Industry Speaker Series event at Cuyahoga Community College (Tri-C®). The free program featuring discussions with industry writers and producers will take place from 1 p.m. to 4:30 p.m. Saturday, April 27, at Tri-C’s Metropolitan Campus Center along East 30th Street in Cleveland. Screenwriting and the Art of Pitching: 1:15-2 p.m.
Kevin Fox, co-executive producer for NBC’s Law & Order: Special Victims Unit, among other credits, will offer insight into successfully approaching networks, studios and production companies. Creative Collaborative Process: 2-2:45 p.m.
Bruce McKenna, a writer for HBO’s Band of Brothers as well as a producer, will discuss the creative decision-making process and how writers, directors and producers work together. Open Panel Discussion: 3:30-4:30 p.m.
Fox and McKenna talk about career challenges in a conversation moderated by actor James Madio, who starred in Band of Brothers and is involved with the Tri-C Film Academy. Registration is required for the program. To reserve a seat, visit www.tri-c.edu/EISS. The program will be held in room 201 at Metro Campus Center. The program is presented by the Tri-C Film Academy, which formed to train the professional on-set workforce needed to support and grow Northeast Ohio’s film and media production industry. Film Academy courses have been developed with support from the Greater Cleveland Film Commission, industry professionals and members of International Alliance of Theatrical Stage Employees (IATSE) Local 209. Visit www.tri-c.edu/filmacademy for more information.